Platinum partner pricing available 30-50% below retail. Accelerate with flexibility and density. 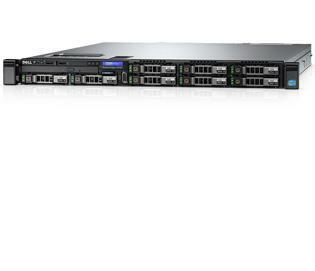 The PowerEdge C4130 is an incredibly dense rack server designed to accelerate a range of demanding workloads including high-performance computing (HPC). 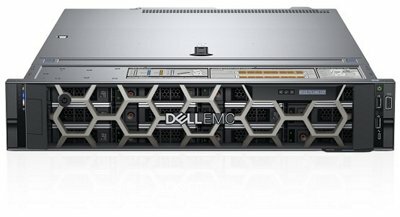 With up to four 300W double-width GPU accelerators or co-processors in just 1U of space — and with five unique configurations tailored to your needs — the C4130 delivers outstanding performance, flexibility and efficiency while reducing your space, cost and management requirements. Give challenging cognitive computing workloads what they need with this high-density, accelerator-optimized server. 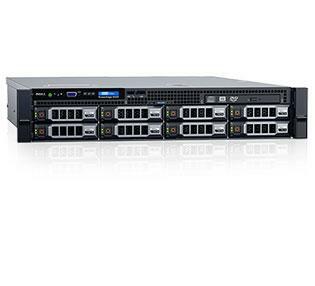 The PowerEdge C4140 provides maximum density and outstanding thermal efficiency for scale-out performance. Speed up your applications with four GPUs/FPGAs in a 1U, 2-socket package. The PowerEdge C4140 is an incredibly dense rack server designed to handle the most demanding technical computing workloads in financial services, life sciences, machine and deep learning, oil and gas exploration, and high-performance computing (HPC). Features the latest generation of Intel® Xeon® Scalable Processors at 165W thermal design power (TDP). The C4140 delivers un-throttled performance with its unique interleaved GPU design and no-compromise acceleration technology. Supports up to 300W per accelerator card.